Have you ever gotten itchy eyes? I am sure that your answer is “Yes”. Having itchy eyes is a kind of common problem relating to the eyes. When you get the itchy eyes, your eyes become sore, swollen and red. What Are The Causes Of Itchy Eyes? It is believed that itchy eyes are mainly due to an allergy or some infections. In addition, other factors causing itchy eyes include dryness of the eyes, using contact lenses, poor eye hygiene, contacting with foreign matters, such as dust, insects or sand. What Are The Symptoms Of Itchy Eyes? There is a burning feeling in the eyes. There is the discharge coming from the eyes. You may feel sensitive to light. One of the first home remedies for itchy eyes that you should think about is cold compress. 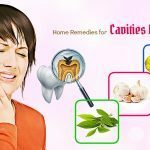 This remedy will help you to remove the pain and discomfort immediately. It is really good if the itchy eyes are due to an allergic reaction. Cold press is good to reduce redness of the eyes through soothing your nerves. In addition, compressing something cold on the eyes can give a hand in reducing dryness and the irritation for the eyes. Prepare a clean cloth or towel. Take some ice cubes and put them in a large bowl. Then, soak the towel or the cloth in the bowl. Squeeze it to remove excessive water. Put it on the eyes. Leave it sit on the eyes for about 5 minutes. Do this action for several times. Apply this method three times every day. Put some ice cubes in the towel. Put it on the closed eyes for about 10 minutes. Do this action twice more. Pour some cold water to a bowl. Add a teaspoon of raw honey to the bowl. Prepare a clean cotton ball. Put the ball in the bowl. Squeeze the ball to remove excessive water. Then, put the ball on the areas affected. Leave it sit on the affected areas for a few minutes. Do this process 4 times every day. Add some cold water to the glass. Then add some ice cubes to the glass. Take 4 spoons and put them in the glass to make them chilled for 5 minutes. The, remove 2 spoons and compress on both eyes until the spoons are not cold anymore. Take the 2 remaining ones and do the same steps. Put the warm ones in the glass again. Repeat the process several times every day. 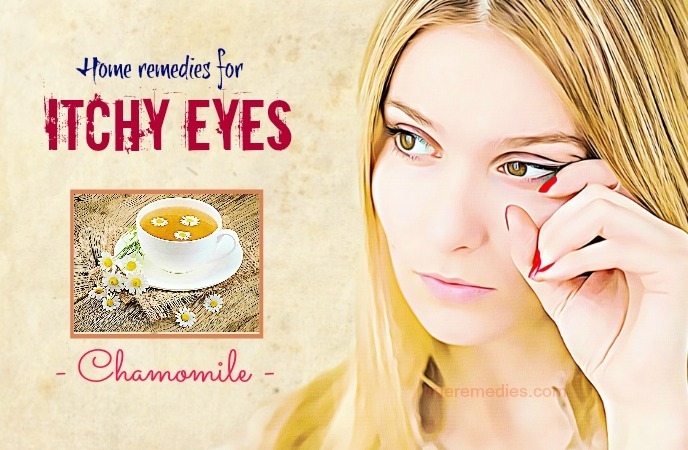 Using chamomile tea for curing itchy eyes is very effective. Apart from the benefits for curing fever, nausea, and asthma, chamomile is also good to combat against itchy eyes. Thanks to the power to combat against allergic reaction, chamomile can be used for compressing on the itchy eyes or washing the itchy eyes effectively. It helps to stop the histamine from releasing, which greatly contributes to avoid allergic reactions resulting in itchy eyes. Furthermore, chamomile helps to ease tired eyes . Take a tea bag of chamomile. Put the bag in a glass filled with hot water. Let it steep in the glass for about 5 minutes. Take the bag out of the glass. Let the tea cool down. Use the tea to wash the itchy eyes. Take a tea bag of chamomile which is used already. Put it in a refrigerator for 5 minutes. Place the bag on the closed eyes. Keep it on the eyes for 10 minutes. Apply this process three times every day. Wash a sufficient amount of chamomile flowers. Add a cup of water to a pot. When the water boils, pour the chamomile flowers in the pot. Let them steep for about 5 minutes. Wash the eyes with the liquid. Do this process every day. Containing antioxidant and anti-irritation power, cucumber is regarded as one of the good home remedies for itchy eyes. Cucumbers help to alleviate inflammation as well as irritating symptoms of itchy eyes. In addition, cucumbers are cool in nature, so that they greatly contribute to decreasing puffiness under your eyes. Use a knife to divide it into small slices. Put them in a refrigerator for 20 minutes. Then, remove them and place the cold slices on the closed eyes. Keep them on the eyes for about 15 minutes. Do this process about 4 times every day. 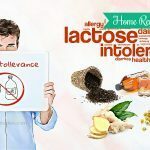 Next, you can use some cold milk to combat against uncomfortable symptoms of itchy eyes because cold milk can help to ease burning and itchiness in your eyes. Additionally, the fat contained in the milk can help the eyes to soothe and relax. Pour some cold milk in a bowl. Dad the ball in the bowl with the milk. Rub the ball around the eyes when the eyes are closed. Apply this method 2 times every day, preferably in every morning and evening. Pour some milk in a bowl. Soak a clean cotton ball in the bowl. Compress the ball on the eyes for 20 minutes. Surprisingly, rose water also has its power to fight itchy eyes. Containing vitamin A and vitamin C, rose water helps to soothe and cool the itchy eyes as well as remove itchiness, promoting healing process of the eyes. In addition, it can reduce the feeling of pain and redness caused to the eyeball.Moreover, it works well to let the tired eyes relax and gives a hand in fading the puffiness and the darkness under the eyes. Prepare some rose water which is pure. Use the rose water to rinse the eyes. Apply this method 2 times every day. Put the ball in some rose water. Then, put the ball on the closed eyes for about 20 minutes. Pour some rose water which is pure in a bowl. Put the bowl in a freezer. Keep it in the freezer for several minutes. Then add the equivalent amount of cold water to the bowl. Use the mixture to rinse the eyes. Chop it into thin slices. Pour some rose water in a bowl. Put the slices in the rose water. Then, put the soaked slices on the areas affected of the eyes. Leave the slices sit on the areas for half an hour. Apply this process thrice every day. 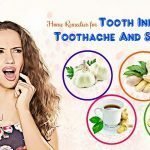 If you often use natural home remedies for treating health problems, you definitely know how good green tea is for combating against a number of health issues. 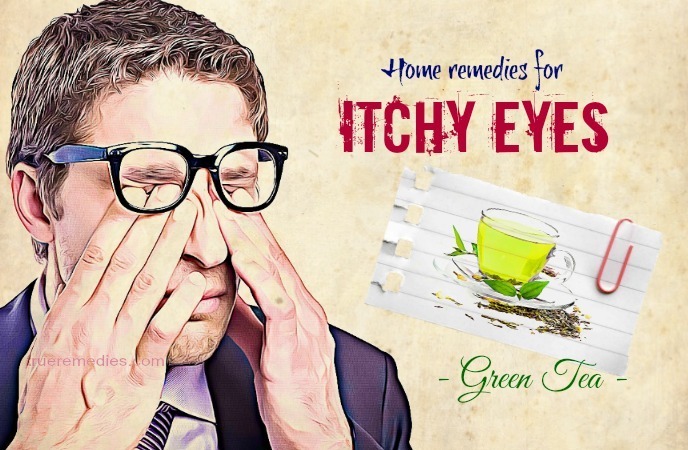 As to itchy eyes, green tea works very effectively to alleviate the symptoms of itchy eyes, including easing the eyes and reducing the inflammation. In addition, green tea is so powerful to eliminate viruses and bacteria resulting in the itchy eyes thanks to its power to fight bacteria and irritation. Plus, it helps to promote enzymes to flow easily, contributing to alleviating dryness for the eyes . Take 2 bags of green tea. Then, pour some boiling water to the bowl. Let the bags steep for about 5 minutes. Take the bags out of the bowl. Use the tea to flush the eyes 2 times every day. Take a bag of green tea which is used. Put it in a refrigerator for about 5 minutes. Put it on the eyelids which are closed for a few minutes. Do this process a few times every day. Using saline solution to flush the itchy eyes is another home remedy for itchy eyes, especially if the itchy eyes are due to dust, pollen, etc. Saline solution helps the itchy eyes to alleviate the irritation and inflammation. In addition, it can clean the eyes, promoting recovery and healing process of the eyes. Furthermore, thanks to antibacterial power, salt also helps to eliminate bacteria causing itchy eyes. Take a pint of the water which is filtered. Pour it in a pot and then boil it. When the water boils, remove from the heat. Leave the water cool naturally. Pour a teaspoon of salt to the pot. Stir to dissolve the salt. 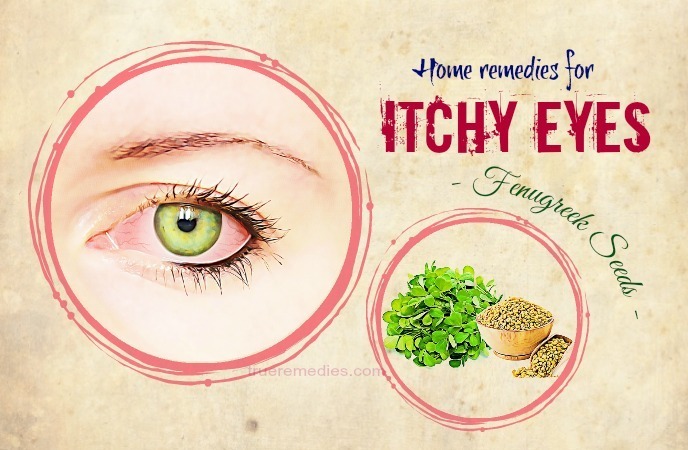 Flush the itchy eyes with the solution. Prepare the solution as mentioned in the method 1. Then take a clean cotton ball. Dip it in the solution. Use the solution to wipe the itchy eyes. Apply this method a few times every day. Note: Don’t use the too hot water which can harm the eyes. Also don’t use the same cotton ball for different times of applying the method. Aloe vera is known for its great effects on moisturizing and curing skin problems. As to itchy eyes, aloe vera is another natural ways for treating itchy eyes thanks to its power to soothe and moisturize the eyes. 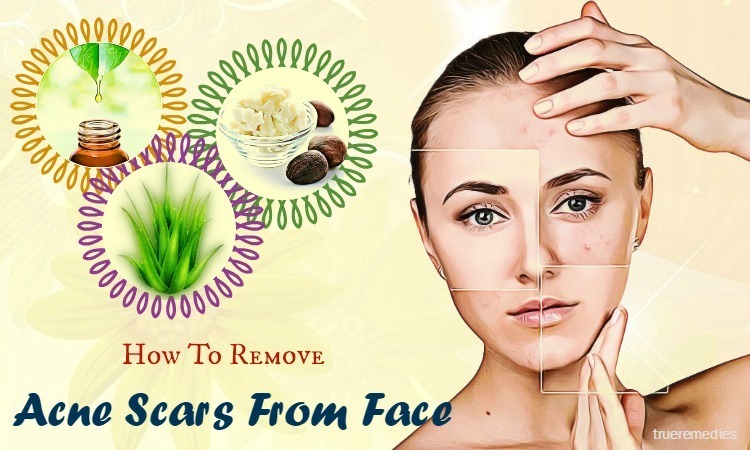 In addition, aloe vera is so effective to remove the puffiness and inflammation of the eyes. Wash a leaf of aloe vera carefully. Use a knife to extract aloe vera gel. Apply the gel to the outside of the eyelids. Let the gel sit on the eyelids for about 15 minutes. Apply this process twice every day. Clean a leaf of aloe vera. Use a knife to remove the outer rind. Then, take the inner leaf and chop them into small slices. Pour the juice in a bowl. Take a cotton ball and put it in the bowl with aloe vera juice. Put the ball on the closed eyes. Leave the ball on the eyes for about 15 minutes. Do this process 2 times every day for the 2 consecutive days. 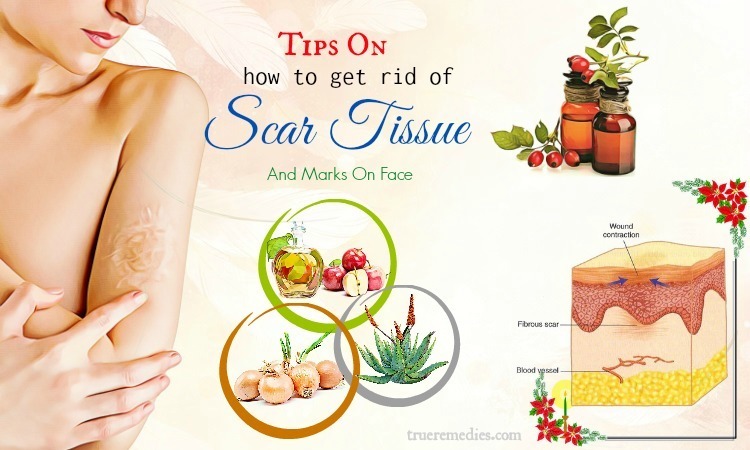 Wash an aloe vera leaf carefully. Then, add a teaspoon of raw honey to the bowl. Also put ½ cup of the tea of elderberry blossom to the bowl. Use the mixture to rinse the eyes twice every day. Continue doing this when your itchy eyes are recovered completely. 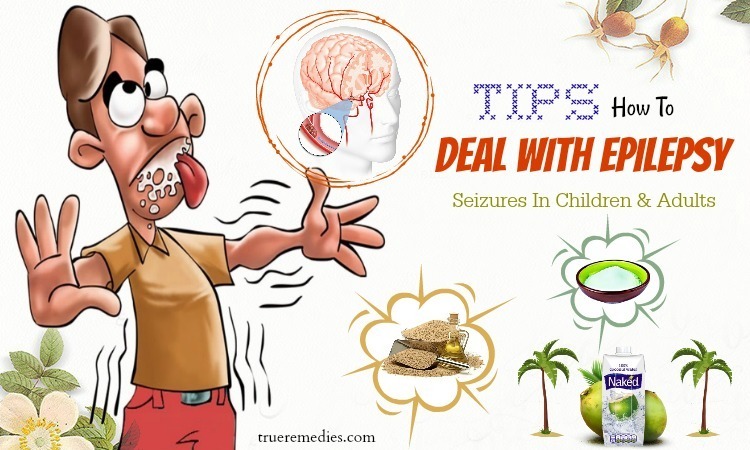 If your eyes are so itchy, witch hazel is one of the home remedies for your itchy eyes now because it is really good for making your eyes less itchy. 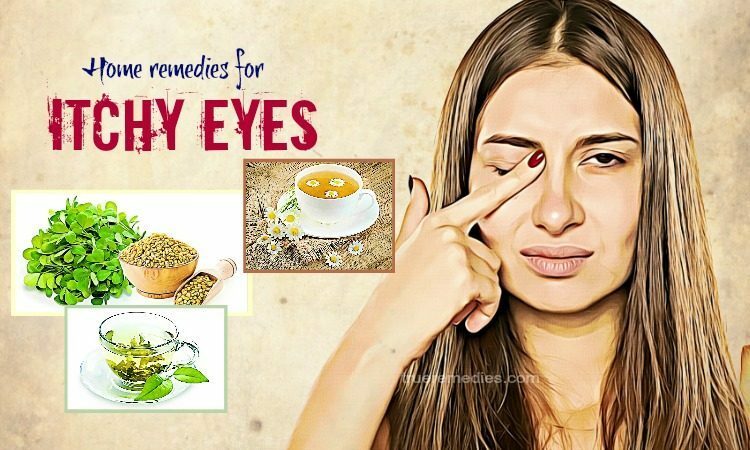 It can also help to ease the irritating and swollen eyes thanks to its astringent as well as its power to combat against the inflammation. Pour some witch hazel on a clean cotton ball. Use the ball to wipe on the top eyelid. Then, take another cotton ball with witch hazel. Do the same step for the lower one. Apply this method twice every day for several days. As we all know, carrots are rich in nutrients, such as calcium, potassium, vitamin A, vitamin K, vitamin B, etc. which are really good for treating the inflammation of the eyes as well as strengthening heath of the eyes. Using carrots helps you to make your eyes better as well as combat against the symptoms of itching and watering of the itchy eyes. Take a sufficient amount of carrots. Consume the juice every day. Chop them into thin slices. Pour some pure rose water in a bowl. Put the slices in the rosewater. Then, put them on the eye areas affected. Let them sit on the areas for 15 minutes. Apply this method every day. Castor oil is commonly used as one of the powerful home remedies for itchy eyes. Firstly, it is good to moisturize the dry and itchy eyes. Secondly, containing the power to combat against bacteria and inflammation, castor oil works so well to treat eye infection. Another benefit of castor oil is to make the eyelashes longer and thicker. In other words, using castor oil helps not only to cure itchy eyes but also bring you beautiful eyes. Add some castor oil which is cold-pressed to a sterile eye drop. Pour a drop of it in both eyes before bedtime. Apply this every day for curing the dry eyes . Pour some castor oil on the ball. Wipe the ball on the outside of the eyelid. Do this process 2 times every day for several days. Note: It is recommended to use the organic oil without hexane. Don’t let the oil in the eyes to avoid making the eyes burn and red. Thanks to the power to fight microbes and allergies, fenugreek seeds are used as one of the good home remedies for itchy eyes. They can help to remove allergens causing the eyes to become itchy. Pour a cup of water in a pot. Put 3 tablespoons of the fenugreek seeds in the pot. When the mixture boils, allow the mixture to simmer for about 10 minutes. Leave the liquid cool naturally. Use the liquid to rinse the eyes thrice every day. Prepare a bowl filled with some water. Pour an amount of fenugreek seeds. (3 tablespoons are recommended). Leave the seeds on the water for at least 10 hours. Rinse the eyes with the liquid. Take an amount of fenugreek seeds. Then put them in a basin filled with water for 10 hours. Remove them out of the basin. Put them in a crusher to crush them. Add some water to the crusher to form a paste. Apply the paste to the areas affected on the eyes. Leave the paste sit on the areas for a few minutes. Then, wash the eyes with clean water. Apply this method twice every day. The natural enzymes in raw potatoes can reduce itching for the eyes. Plus, as we all know potatoes are rich in calories as well as essential vitamins and minerals which are useful for fighting the infections and allergies causing itchy eyes. One of the noticeable benefits of potatoes for itchy eyes is that potatoes help to eliminate puffiness as well as redness of itchy eyes. Put it in a freezer for 60 minutes. Then, use a knife to peel it. Wash the peeled potato carefully. Put the slices on the areas affected of the eyes. Leave them sit on for 30 minutes. Do this process thrice every day. 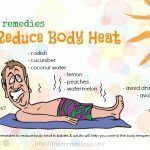 We cannot deny the wonderful benefits of cold compress as mentioned in the remedy No. 1. 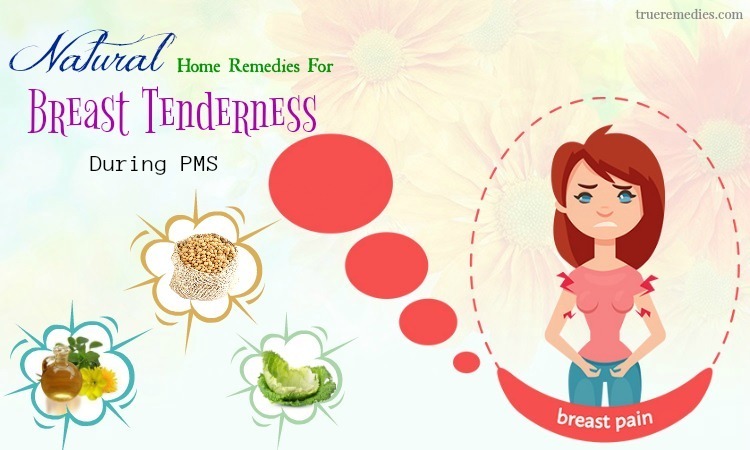 Besides using cold water for compressing on the itchy eyes for relieving the disturbing symptoms, frozen vegetables are used as the wonderful cold compress for the itchy eyes. You can utilize many kinds of vegetables available in your kitchen, such as cucumbers, onions, oranges, etc. to remove the sore and itchy eyes. Wash some kinds of vegetables and fruits, especially the ones having the round shape, thoroughly. Put them in a freezer overnight. Take a clean cloth to wrap them. Then, compress it on the closed eyes. The antiseptic and antibacterial powers contained in apple cider vinegar are inevitable. Apple cider vinegar helps to eliminate bacteria causing itchy eyes, promoting the healing process of the eyes  . Pour a teaspoon of apple cider vinegar to a glass. Add a cup of water to the glass. Use the mixture to wash the eyes. 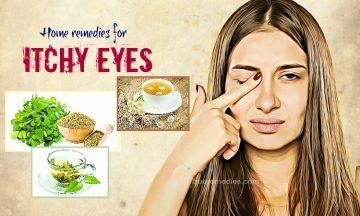 Does our article of “32 home remedies for itchy eyes” provide what you need for treating your itchy eyes? Have you chosen the suitable remedies for yourselves? 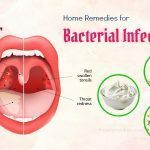 If you want to share any ideas or any contributing comments about our article of “32 Home Remedies For Itchy Eyes In Infants, Toddlers And Adults” introduced in Home Remedies Category, don’t hesitate to leave your comments and questions under this article. Our feedback will come to you as soon as possible.